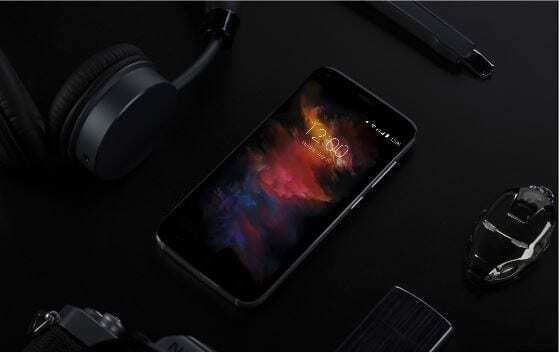 The Chinese Smartphone manufacturer UMi recently just listed a new UMi Diamond X smartphone today which is just another variant of the UMi Diamond which was launched some time back. 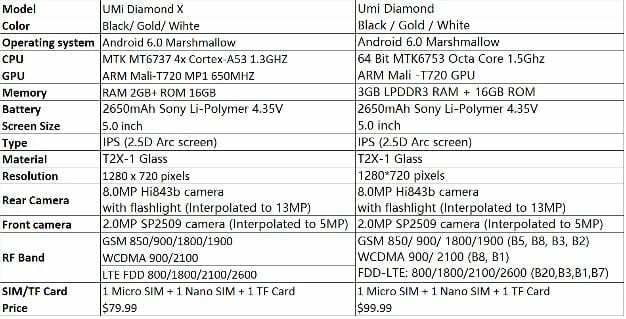 The UMi Diamond and the UMi Diamond X, both of them are more or less quite similar. The only differences are the chipset and the amount of RAM. 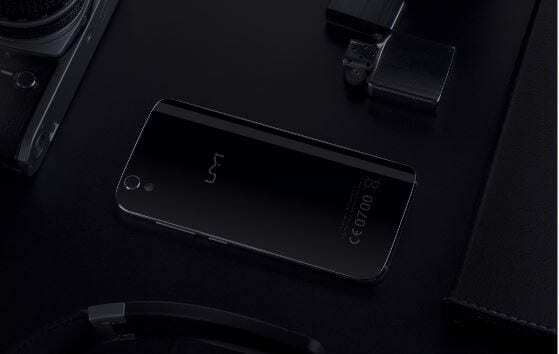 If it wasn’t for that, they could have simply launched the same UMi Diamond in two variants with less RAM. We have been seeing this trend of launching multiple smartphones with the same specs more or less, and most of them come from Samsung. UMi Diamond and Diamond X both are sharing the same design aiming to looks polished, shiny and classy as a diamond would be! The compact 5 incher phone comes in black, white and gold colors, enough options to please everyone’s tastes. 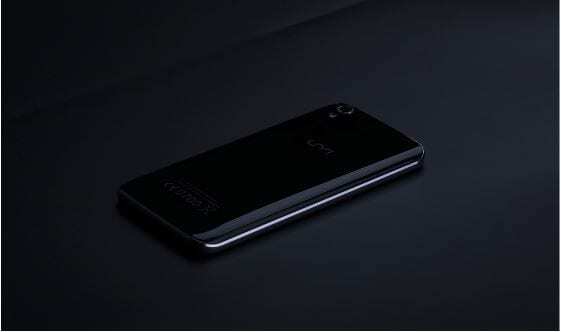 But it’s not all about hardness and beautifulness, UMi today wants to show us how the battery of the Diamond performs, releasing a video where their product is stressed making it perform some of the most energy demanding tasks. Chrome 74: the dark mode has come to Windows 10!